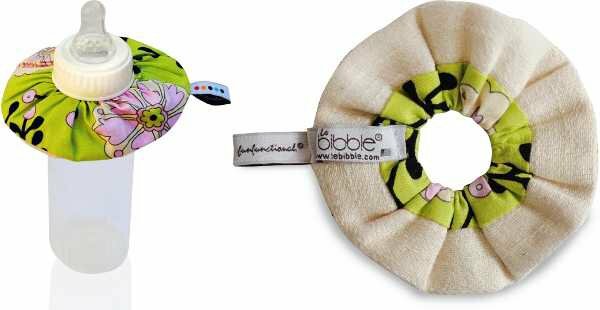 Another ingenious invention created by a crafty mum has found its way to Australia.We first drew your attention to the clever Le Bibble baby bottle bib in February, when it was only available in the US, Belgium, Luxembourg and the Netherlands. Le Bibble is the perfect spill-stopper for leaky bottles, making sure your bub and their beautiful outfits stay pristine. The colourful bottle bibs also offer chubby little hands something to hold or play with while having a drink. Le Bibble baby bottle bibs are now available in Australia through the just-launched website Lily Grace Loves. They are $15 each, three for $40 or $120 for a set of ten.